Soprano, Sandy Kuo Price was born in Taiwan and has lived in the Los Angeles area since the age of 3. Her love of music began with piano lessons at the age of 5 and continued with ensemble singing throughout her education. 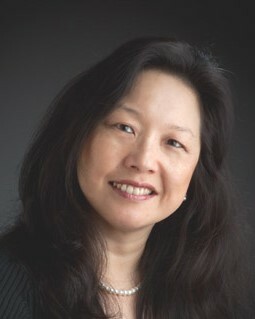 After graduating from Harvey Mudd College with an engineering degree, Sandy enjoyed balancing her technical career and home life with participation as a chorister or soloist in various choruses, including the Caltech Women’s Glee Club, Angeles Chorale, Towne Singers, and Pasadena Pro Musica. She currently studies voice with Carla Jamie Perez and sings with Pasadena Master Chorale and Glendale United, the worship band for Lifeway Church. Sandy believes that the voice is the most personal and delicate of instruments; to show it is to reveal a part of one’s soul. 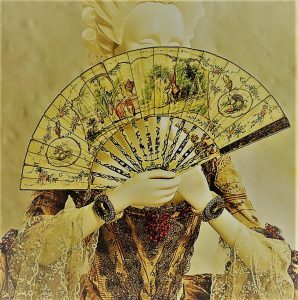 In association with Girls On The Run Los Angeles, Performances a la Carte presents an afternoon concert of arias and duets with narration entitled, HIDDEN TREASURES the Innas, Ettas, Annas and Donnas of Mozart’s operas. © 2018 performances à la carte. All Rights Reserved. You will be eligible for a host of benefits including discounts on tickets, merchandise, concerts and installations as well as advance notification of upcoming events prior to them being offered to the general public.